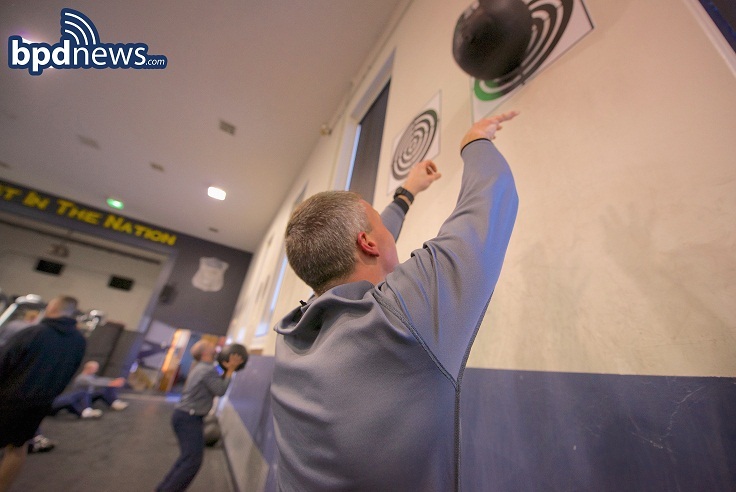 BPD Photo of the Day: When you're attending the Boston Police Academy as a member of Recruit Class 53-13, setting high goals in an effort to reach new heights is the objective for all involved. Keep up the great work recruits!!! (Photo courtesy of BPDNews).